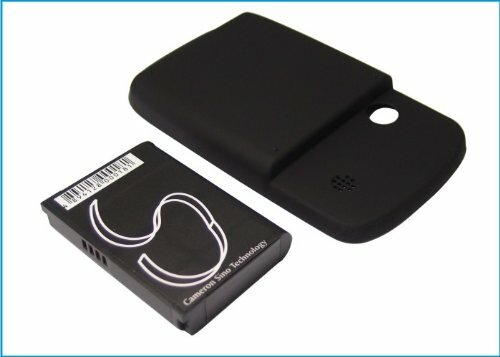 vintrons Replacement Battery For HTC Elf, Elf 300, Elfin, Elfin 100, P3050, P3450Please ensure both model and battery part number are matched with your device.- Compatible Model: CECT S1,DOPOD S1,S500,S505,Touch,HTC Elf,Elf 300,Elfin,Elfin 100,P3050,P3450,P3452,T3238,Touch,Vogue 100,VX6900,I-MATE Touch,NTT DOCOMO DoCoMo FOMA HT1100,O2 XDA Nova,SPRINT MP6900,T-MOBILE MDA Touch,UTSTARCOM MP6900,Vogue,VERIZON Touch XV6900,VODAFONE VPA Touch,- Compatible Battery Part Number: CECT ELF0160,DOPOD 35H00095-00M,ELF0160,FFEA175B009951,HTC 35H00095-00M,ELF0160,FFEA175B009951,I-MATE 35H00095-00M,ELF0160,FFEA175B009951,NTT DOCOMO 35H00095-00M,ELF0160,FFEA175B009951,O2 35H00095-00M,ELF0160,FFEA175B009951,SPRINT 35H00095-00M,ELF0160,FFEA175B009951,T-MOBILE 35H00095-00M,ELF0160,FFEA175B009951,UTSTARCOM 35H00095-00M,ELF0160,FFEA175B009951,VERIZON 35H00095-00M,ELF0160,FFEA175B009951,VODAFONE 35H00095-00M,ELF0160,FFEA175B009951,- RoHS approved for toxic free.- CE and ISO9001 Certificate for quality assurance. 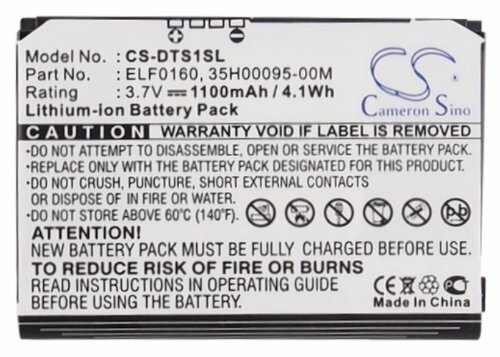 VINTRONS 3.7V BATTERY Fits to i-mate 35H00095-00M, FFEA175B009951, ELF0160 +FREE ToolSetPlease ensure both model and battery part number are matched with your device.- Compatible Model: CECT S1,DOPOD S1,S500,S505,Touch,HTC Elf,Elf 300,Elfin,Elfin 100,P3050,P3450,P3452,T3238,Touch,Vogue 100,VX6900,I-MATE Touch,NTT DOCOMO DoCoMo FOMA HT1100,O2 XDA Nova,SPRINT MP6900,T-MOBILE MDA Touch,UTSTARCOM MP6900,Vogue,VERIZON Touch XV6900,VODAFONE VPA Touch,- Compatible Battery Part Number: CECT ELF0160,DOPOD 35H00095-00M,ELF0160,FFEA175B009951,HTC 35H00095-00M,ELF0160,FFEA175B009951,I-MATE 35H00095-00M,ELF0160,FFEA175B009951,NTT DOCOMO 35H00095-00M,ELF0160,FFEA175B009951,O2 35H00095-00M,ELF0160,FFEA175B009951,SPRINT 35H00095-00M,ELF0160,FFEA175B009951,T-MOBILE 35H00095-00M,ELF0160,FFEA175B009951,UTSTARCOM 35H00095-00M,ELF0160,FFEA175B009951,VERIZON 35H00095-00M,ELF0160,FFEA175B009951,VODAFONE 35H00095-00M,ELF0160,FFEA175B009951,- RoHS approved for toxic free.- CE and ISO9001 Certificate for quality assurance. Compatible model NO. 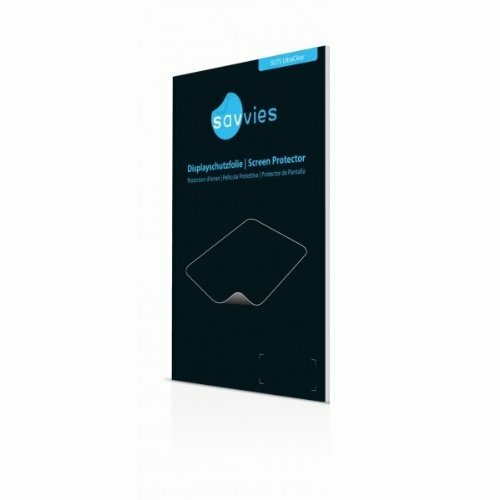 : DOPOD S1 S500 S505 Touch Compatible Part Numbers: 35H00095-00M ELF0160 FFEA175B009951 Please ensure both model and battery part number are matched with your device before purchasing. Please ensure both model and battery part number are matched with your device.- Compatible Model: DOPOD S1, S500, Touch;HTC HTC Elf, Touch P3050, Vogue 100;I-MATE Touch;NTT DOCOMO DoCoMo FOMA HT1100;O2 XDA Nova;T-MOBILE MDA Touch;VODAFONE VPA Touch, - Compatible Battery Part Number: DOPOD 35H00095-00M, ELF0160, FFEA175B009951;HTC 35H00095-00M, ELF0160, FFEA175B009951;I-MATE 35H00095-00M, ELF0160, FFEA175B009951;NTT DOCOMO 35H00095-00M, ELF0160, FFEA175B009951;O2 35H00095-00M, ELF0160, FFEA175B009951;T-MOBILE 35H00095-00M, ELF0160, FFEA175B009951;VODAFONE 35H00095-00M, ELF0160, FFEA175B009951, - RoHS approved for toxic free.- CE and ISO9001 Certificate for quality assurance. 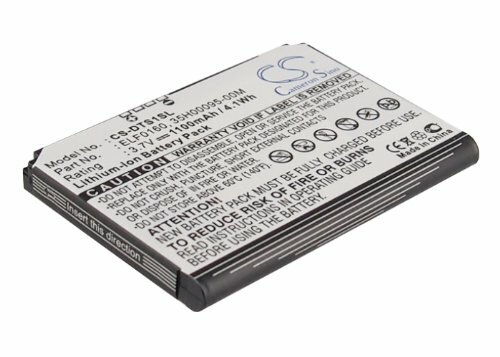 vintrons Replacement Battery For HTC P3452, T3238, Elf, Elfin, VX6900Please ensure both model and battery part number are matched with your device.- Compatible Model: CECT S1,DOPOD S1,S500,S505,Touch,HTC Elf,Elf 300,Elfin,Elfin 100,P3050,P3450,P3452,T3238,Touch,Vogue 100,VX6900,I-MATE Touch,NTT DOCOMO DoCoMo FOMA HT1100,O2 XDA Nova,SPRINT MP6900,T-MOBILE MDA Touch,UTSTARCOM MP6900,Vogue,VERIZON Touch XV6900,VODAFONE VPA Touch,- Compatible Battery Part Number: CECT ELF0160,DOPOD 35H00095-00M,ELF0160,FFEA175B009951,HTC 35H00095-00M,ELF0160,FFEA175B009951,I-MATE 35H00095-00M,ELF0160,FFEA175B009951,NTT DOCOMO 35H00095-00M,ELF0160,FFEA175B009951,O2 35H00095-00M,ELF0160,FFEA175B009951,SPRINT 35H00095-00M,ELF0160,FFEA175B009951,T-MOBILE 35H00095-00M,ELF0160,FFEA175B009951,UTSTARCOM 35H00095-00M,ELF0160,FFEA175B009951,VERIZON 35H00095-00M,ELF0160,FFEA175B009951,VODAFONE 35H00095-00M,ELF0160,FFEA175B009951,- RoHS approved for toxic free.- CE and ISO9001 Certificate for quality assurance. Shopping Results for "P3450 Elf"